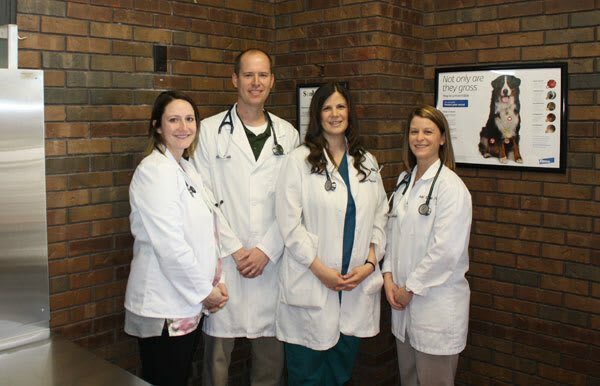 The Northgate Small Animal Hospital team of skilled veterinarians welcomes you to our practice. Proudly serving the Collinsville area. At Northgate Small Animal Hospital, it is our daily privilege to provide quality vet care to your cherished pet, with compassion and competence. We hope to ensure a positive impact on our patients, pet owners and the local community. Dr. Edgar is Northgate Small Animal's Managing Veterinarian. 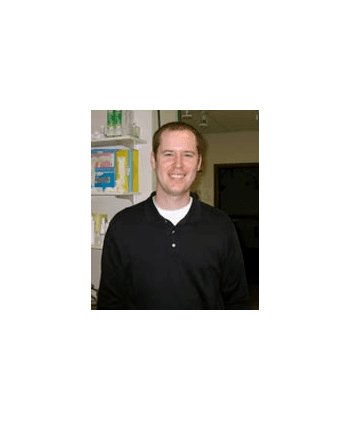 Dr. Edgar was born in Belleville, Illinois and raised in Millstadt, Illinois. 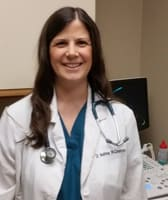 She graduated from Althoff Catholic High School in 1995 and went on to earn a bachelor of science from the University of Illinois in Animal Science in 1999 and in Veterinary Medicine in 2002. In 2005, she graduated from the University of Illinois-College of Veterinary Medicine and started practicing shortly after graduation. 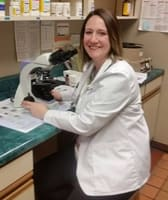 She has a special interest in Dermatology issues and is a member of AAVD (American Academy of Veterinary Dermatology). Dr. Edgar enjoys reading, playing tennis, and spending time with her family and friends. Her favorite sports teams are the St. Louis Cardinals and the Fighting ILLINI. She and her husband, Eric, have a black lab named Charlie. 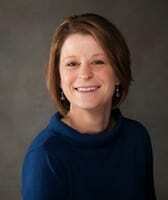 Dr. Melissa McDearmon is a graduate of the University of Illinois College of Veterinary Medicine. She attended Eastern Illinois University and Southern Illinois University at Carbondale for undergraduate work in Zoology. After graduation she moved to the Atlanta, Georgia area where she completed an internship in Small Animal Medicine and Surgery and entered a private practice. She is happy to have returned to her home state after 9 years to be closer to her family in Metropolis Illinois. She enjoys all aspects of canine and feline medicine including preventive care, internal medicine, ophthalmology, cardiology, neurology, oncology and soft tissue surgery. Her time away from work is spent with her dogs and cats, reading, travelling, or spending time outdoors. Dr. Stahlheber joined the Northgate crew in April of 2008. He attended Southern Illinois University from 1998 to 2002. He then went on to the University of Illinois and graduated in 2006 with his doctorate in veterinary medicine. Prior to joining us here at Northgate he worked for two years at a mixed animal practice in Jerseyville, IL. He has two mixed breed dogs, Calvin and Sophie, both of whom were obtained from the Humane Society. His wife Kristin is also a veterinarian. His hobbies include hiking, playing the guitar and photography. Dr. Jamie Kennedy grew up on a small farm in Farina, IL. She attended Greenville College where she earned her degree in Biology. She then went on to graduate from the University of Illinois College of Veterinary Medicine in 2014. After veterinary school she entered into private practice where she has worked with a variety of patients from bulls to ball pythons. She is passionate about client education, soft tissue surgery, and exotic pet medicine. In her spare time she enjoys spending time with family and friends, learning new things, and spending time outside.